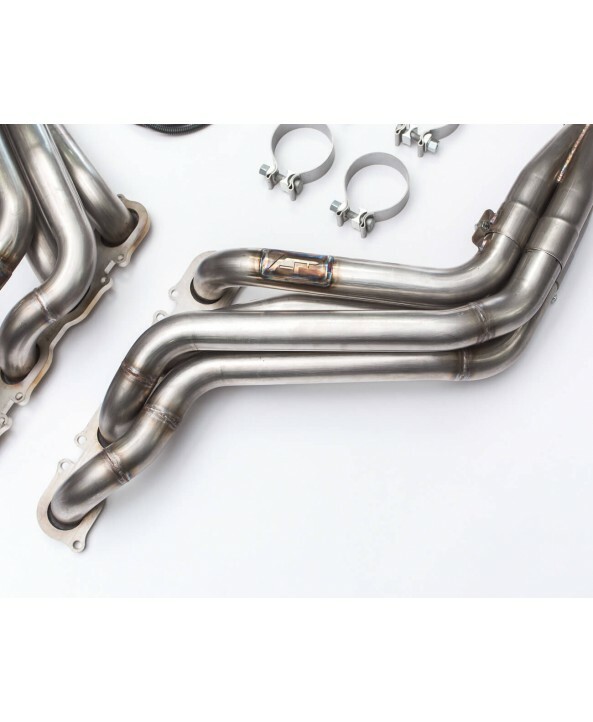 Agency Power is pleased to announce its release of the all-new Mercedes Benz E63 Hi-Flow header! 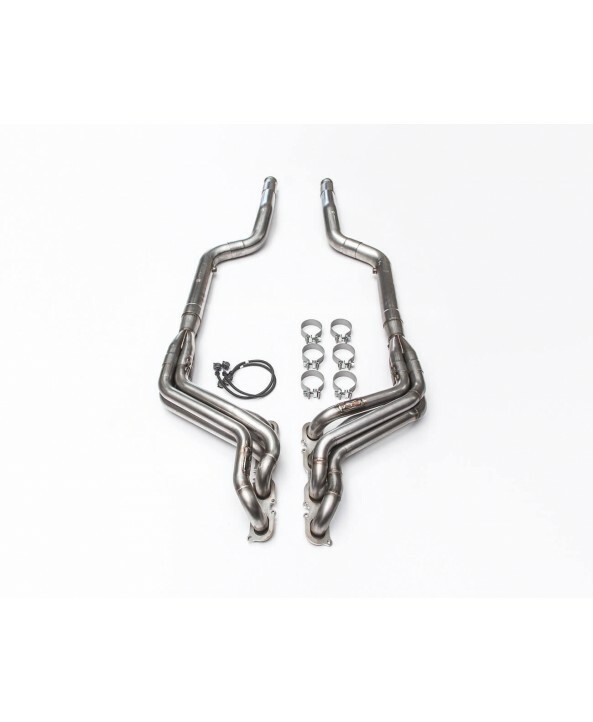 This exhaust header fitted for the M156 6.3L V8 offers less restriction, more power, lighter weight and a more aggressive exhaust note. When Mercedes-Benz owners go looking for aftermarket components for their rides they know that they can trust in Agency Power products. Quality components built to last with performance in mind. 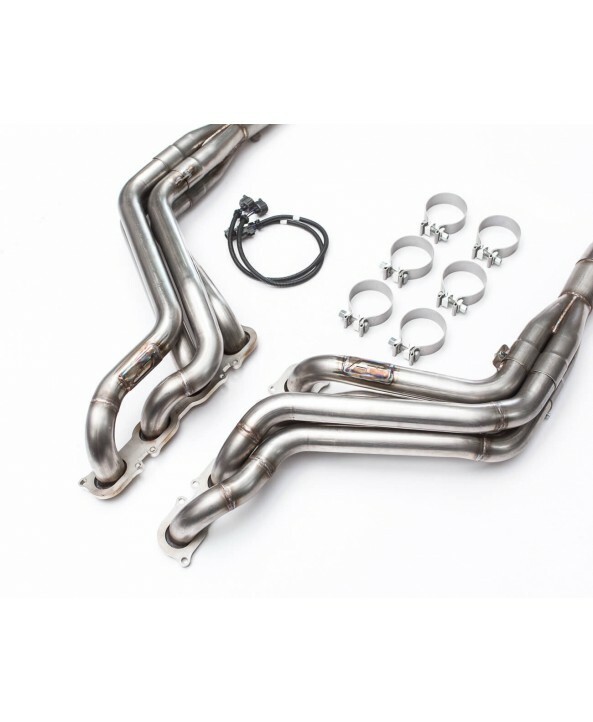 Purchase your E63 Hi-Flow header today and buy with confidence backed by our Limited Lifetime Warranty.